As a child, Shakespeare attended King's New School in Stratford where he was instructed in Latin literature and history. The classic poets he studied in his youth greatly influenced his work. 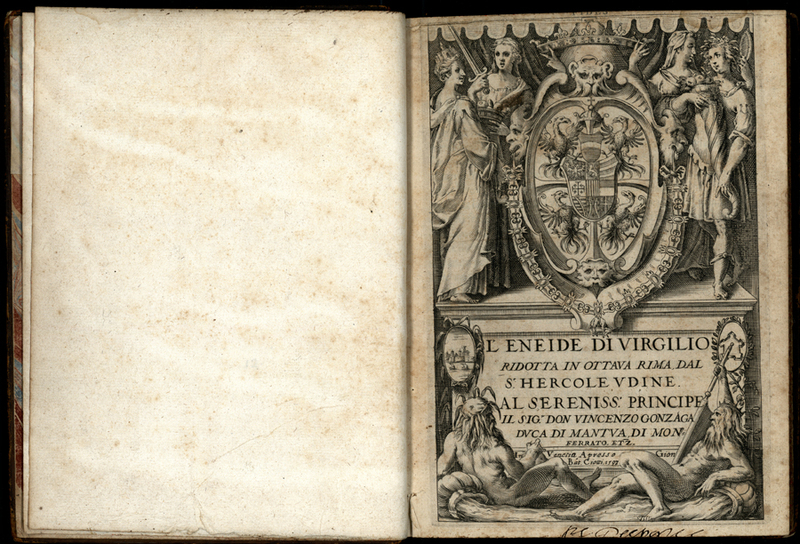 He was particularly fond of Virgil and Ovid; the latter is thought to be his favorite author. 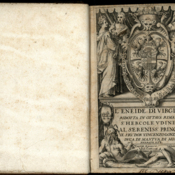 Virgil, “L'Eneide di Virgilio: Ridotta in Ottava Rima,” UM Libraries Digital Exhibits, accessed April 22, 2019, http://scholar.library.miami.edu/digital/items/show/513.